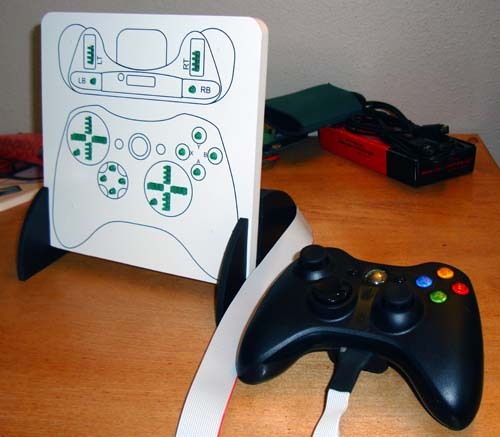 I have completed a batch of Xbox 360 controller monitors. 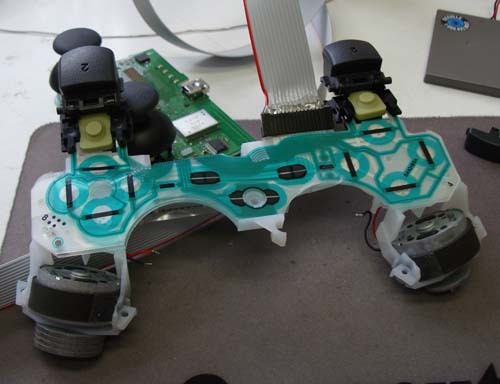 These new versions use a PCB motherboard for fast turnaround time. 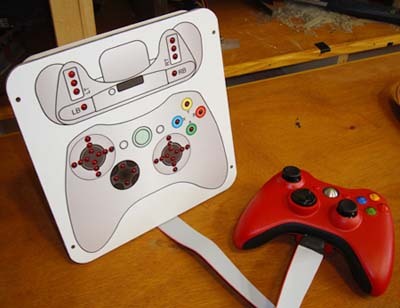 If you think this would be of use for your game development company, please contact me for ordering info. More pics / info below, you can also check out the Sales Page. Hey, the first game that one of these was used for is coming out soon – Modern Warfare 2! Maybe I’ll get a special thanks in the credits, who knows? 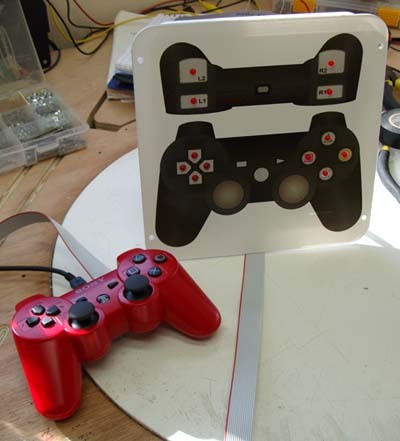 PS3 version prototype should be done in 2-3 weeks, stay tuned for more info. I have completed a new style of my Xbox 360 Controller monitor, which now includes indicators for the analog sticks, providing even more data for playtesting. 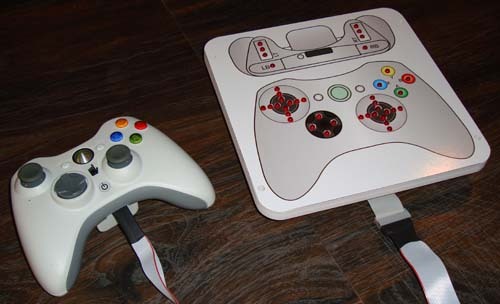 Currently these controllers are being used for playtesting on Modern Warfare 2, the new Wolfenstien game’s multiplayer, and this particular prototype for Mass Effect 2. For more information, videos and to order one for your own company’s playtesting please visit the product page. I plan to do a run of these if there is sufficient interest.